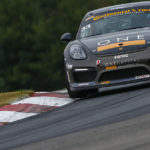 Coverage from Lime Rock Park, Connecticut. Commentary from John Hindhaugh and Jeremy Shaw, with Shea Adam in the pits. 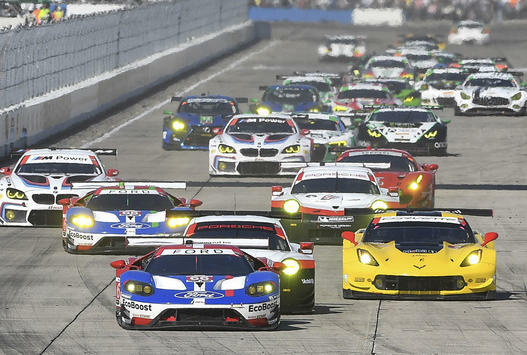 It's a GT-only race for the WeatherTech Sportscar Championship at ..
Coverage of the sixth round of the Continental Tire Sportscar ..
Race coverage from the IMSA Prototype Challenge by Mazda at ..
Coverage of the Continental Tire Sportscar Challenge. 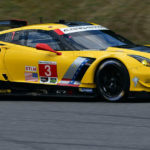 Commentary from John ..
Coverage of the WeatherTech Sportscar Championship from Lime Rock Park, ..
Coverage of the Continental Tire Sportscar Challenge from Lime Rock ..
Commentary from John Hindhaugh, Greg Creamer and Jeremy Shaw. 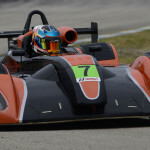 Free Practice ..